We have a team of warehousing professionals who hold in-depth knowledge and domain expertise. This unit assists us in entertaining urgent and massive requirements at a time. Keeping the globally accepted packaging norms in consideration, we make certain that the packaging is done under the strict supervision of experts and professionals. 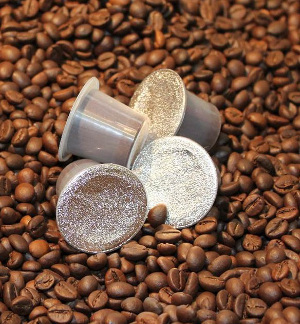 Our Compatible Nespresso Coffee Capsules are available in various capacities like 15ml, 20ml, 25ml etc.